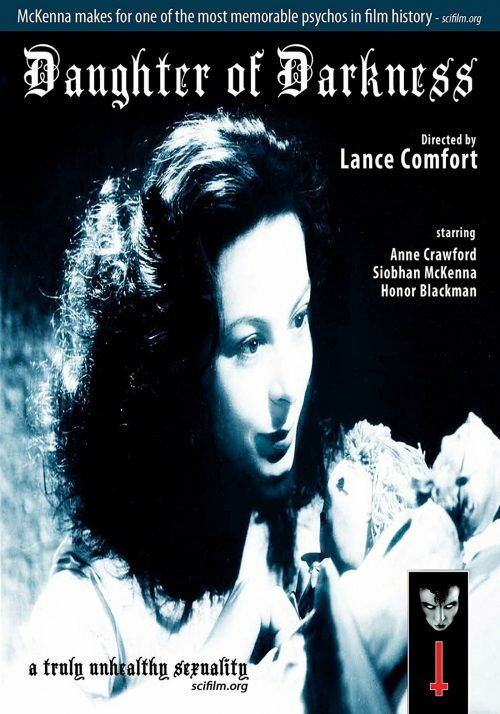 A Hammer Horror-style thriller recreating the story of the (in)famous Irish body snatchers, Burke and Hare. In the early 1800s, the supply of corpses used for medical research were limited to those of executed criminals, leaving a great demand from medical schools. 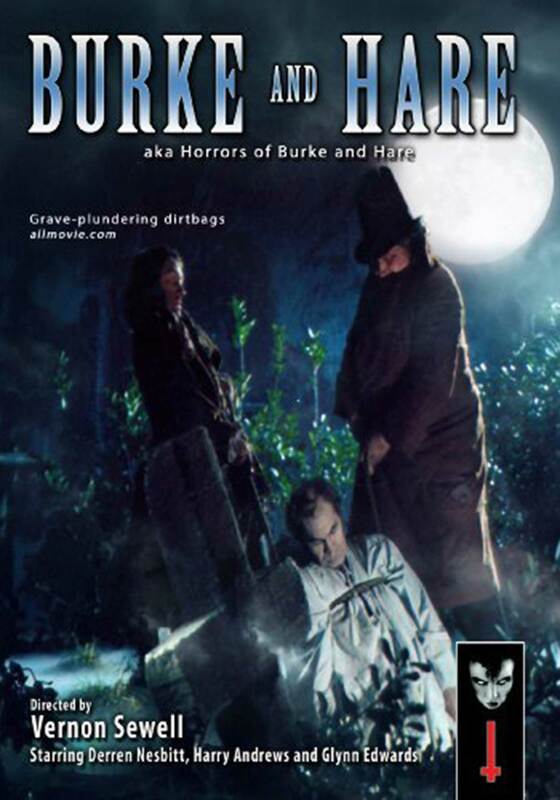 When a resident in Burke and Hare’s boarding house dies, they recognize the business potential in grave-robbing. Demand for dead bodies grows so high, they start speeding up the death process on their victims! 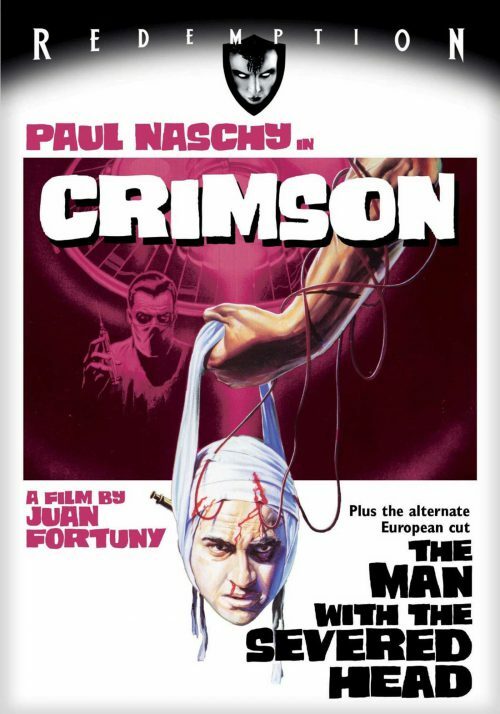 However, suspicions rise when they murder a man seen earlier that day!